Women love styling themselves in the best way they can. 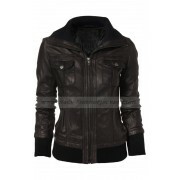 Therefore, in the winter top up your style with this Ladies Shear ling flying outfit. 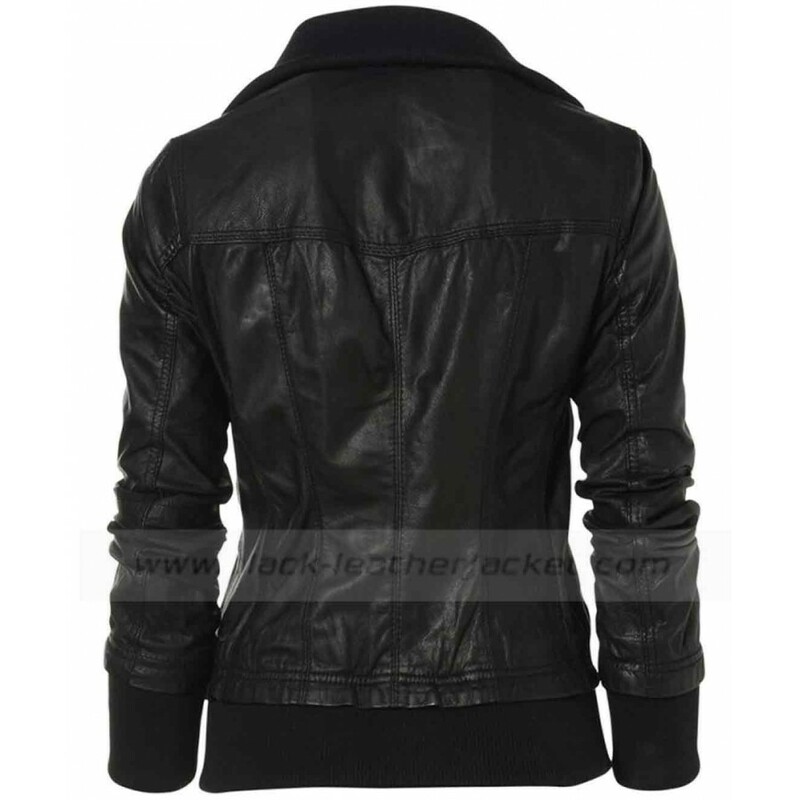 Leather Bomber Jacket Women is a perfect wear in the winter, as the inner fur lining will give you great warmth against the cold winds. Pockets: Two front pockets and two jetted Pockets. 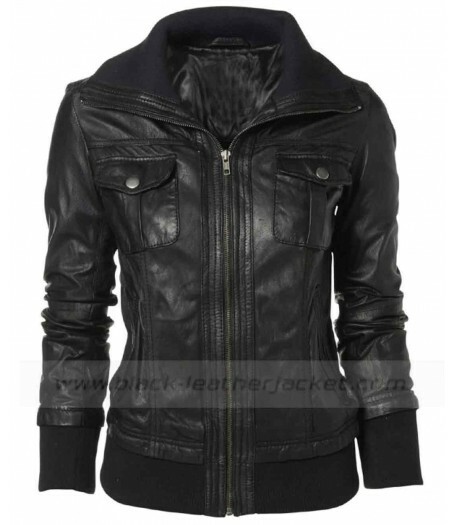 The outfit is made of Faux leather / Genuine leather. 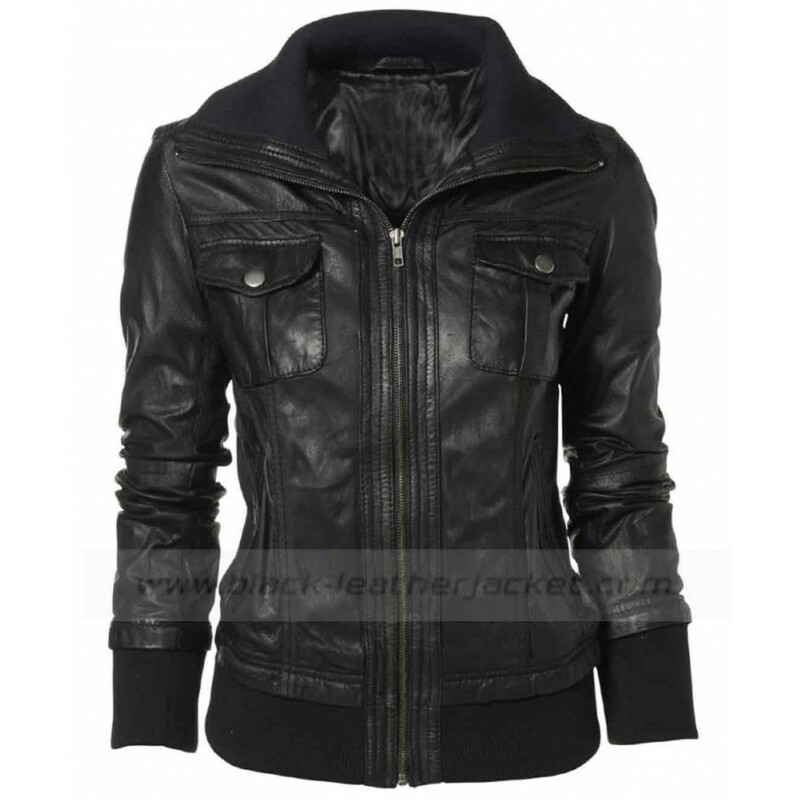 The Women's Black Leather Jacket has sharp black color, its elegant and sophisticated design really contributes to its beauty. The outfit has a simple zipper closure. The front pockets and jetted pockets on lower part of the outfit give further style to the outfit and make it appealing like anything. 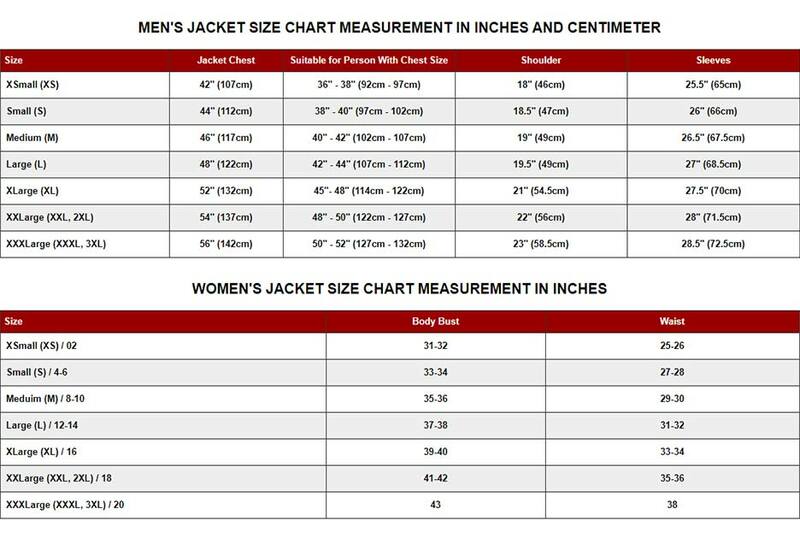 The rib knit hem and cuffs give the Double Collar Jacket a slim fit.